For more than 12 years Ag Accessories has imported and supplied Wahpeton Canvas Co. Baler belting to the round baler market. 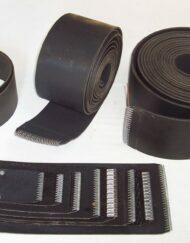 WCCO heavy fabric baler belt gives an increase to puncture resistance and minimises tears due to a tighter weave which also aids in hook and lacing retention. Ag Accessories data base has records stored including Original Equipment Sizes and Specifications from the majority of Major Agricultural Equipment Manufacturers. The confidence in workmanship shown by all manufacturers is accomplished because of the efforts to maintain exact product dimensions and standards for every model. 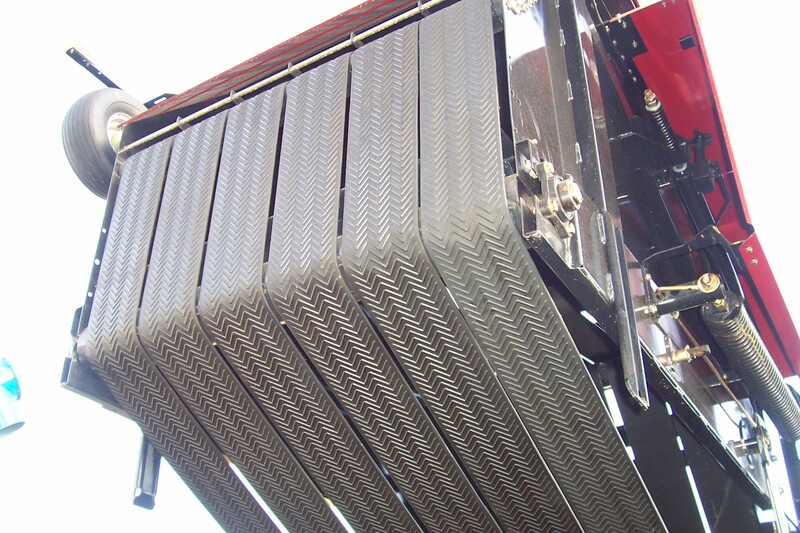 As a result, our baler belts meet all the demands of today’s modern hay making machinery. Unsurpassed Quality keeps you in the field during the critical haymaking season. 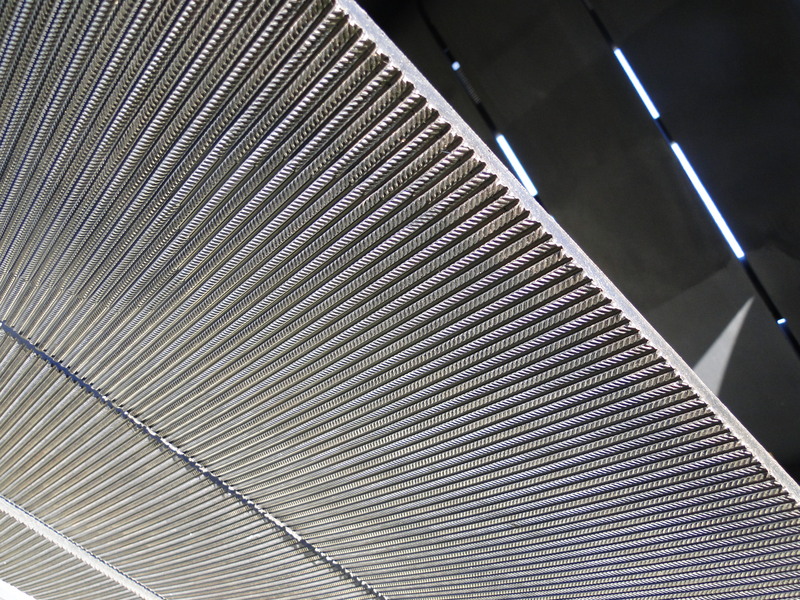 Prior to shipment, each baler belt produced is hand inspected to assure compliance with strict quality standards. 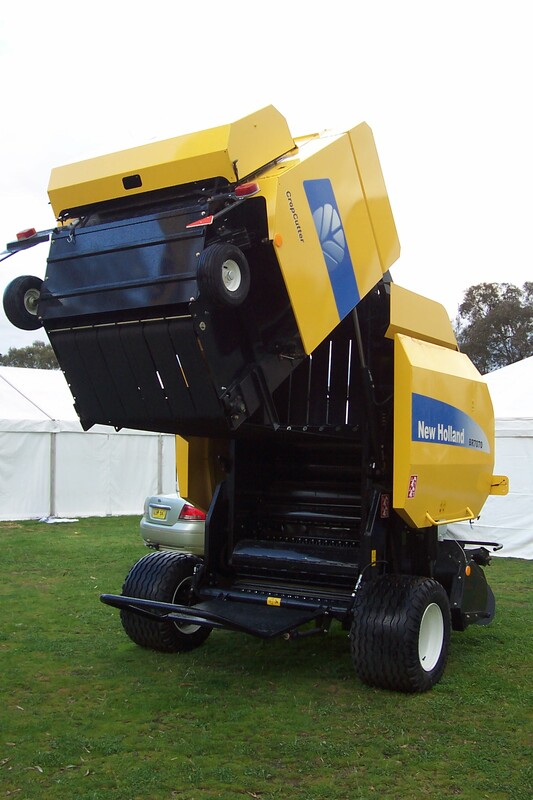 State-Of-The-Art Design ensures you that you’ll receive only the best baler belts. Latest technological advancements gives you a full line of belting textures, which all meet manufacturer’s specifications. Those textures are mandatory to ensure proper operation of the various balers in the market today. Most Reliable construction. 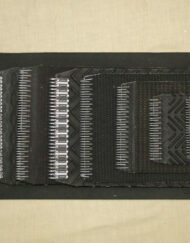 What makes our baler belts durable also makes them reliable. Impregnated rubber patterns, vulcanised rubber-coated fabrics, and materials that won’t shrink, rot, or mildew, all keep our baler belts running longer. Ag-Accessories will supply to OEM specicfications unless otherwise advised. A belt/s can be custom made, slightly differing to specifications, if this is what is required by the customer, however, it should be noted that in the majority of cases, it is best to comply with OEM specifications. 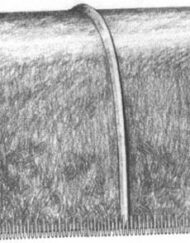 If a new belt is to be fitted and it is made to OEM specifications, it is advisable to check the length of the remaining belts. If the variation between the new belt and the shortest of the remaining belts is more than 3” it is advisable to lengthen the remaining belts to match the length of the new belt being fitted. This guarantees that all belts carry equal load of the forming bale and the baler will perform properly. 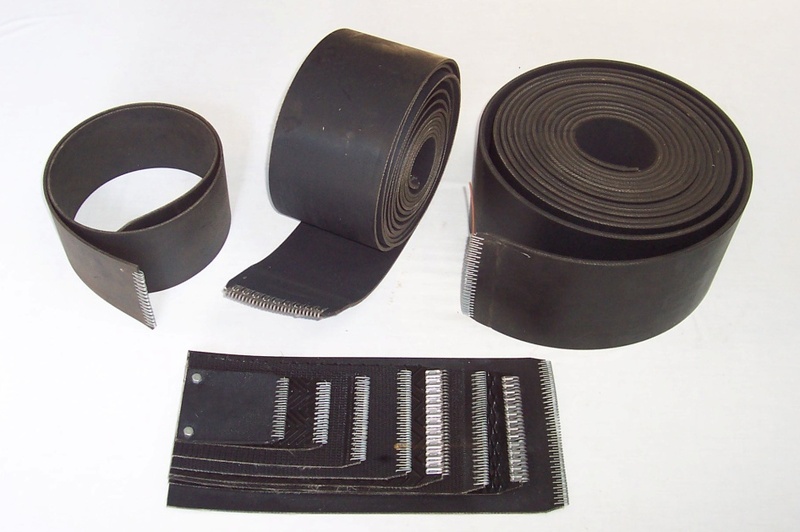 When replacing individual belts it is advisable to match the existing belt patterns and even more critical to match the ply rating of the existing belts, as 2 ply & 3 ply constructions do not react in the same manner under tension. 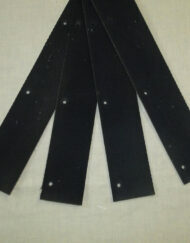 Dutchmans can be used to either relengthen belts back to OEM specifications or to repair damaged belts. In the latter case the dutchman may be required to be longer than the 3’ minimum specified by most manufacturers. While any length beyond 3’ is available, unless otherwise stated, a standard 3’ dutchmen will be supplied.